The Reli Asset Holding Company (RAHCO), Tanzania’s state-owned company in charge to develop, manage and maintain rail infrastructure and to provide rail transport services through Joint Venture, Concession and the like, is looking for Consultancy Services For Supervision Of Works Contracts For Rehabilitation Of The Central Railway Track Between Dar Es Salaam And Tabora. 1. The Government of the United Republic of Tanzania has received a credit from the World Bank towards the cost of the Tanzania Intermodal Rail Development Project (TIRP), and intends to apply part of the proceeds for Consultancy Services. 2. The Consulting Service (“the Services”) includes undertaking Supervision of Works Contracts for rehabilitating, upgrading and maintenance of track and civil works between Dar es Salaam and Tabora along the Central Railway Corridor. The execution period is three and one half years. 3. 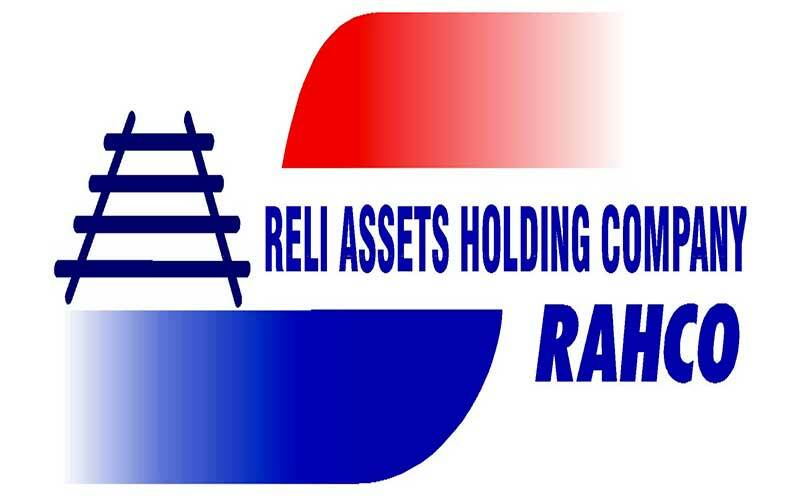 The Reli Asset Holding Company (RAHCO) on behalf of the Government of Tanzania, now invites eligible consulting firms (“Consultant”) to indicate their interest in providing services. Interested Consultants should provide information with supporting documents demonstrating that they have the required qualifications and relevant experience to perform the Services. The shortlisting criteria are; eligibility, experience in similar assignments in the last five (5) years in similar conditions and availability of appropriate skills among staff related to the assignment. 4. The attention of interested Consultants is drawn to Paragraph 1.9 of the World Bank’s Guidelines: Selection and Employment of Consultants under IBRD Loans and IDA Credits & Grants by World Bank Borrowers, January 2011 revised July 2014 (“Consultant Guidelines”), setting forth the World Bank ‘s policy on conflict of interest. 6. A consultant will be selected in accordance with the Quality and Cost Based Selection Method (QCBS) set out in the Consultant Guidelines. 7. Further information can be obtained at the address below during office hours from 0800 to 1600 hours local time, Mondays to Fridays inclusive, except on Public Holidays. 8. Expressions of interest must be delivered in written form to the address below (in person or courier) by 10.00 hours local time on Wednesday, 3 February 2016.